Cairns - Great Barrier Reef - Australia If you’ve always wondered what lies beneath the surface, now’s the time to find out. Start the journey of a lifetime with the PADI Open Water Diver course. It will change you forever. 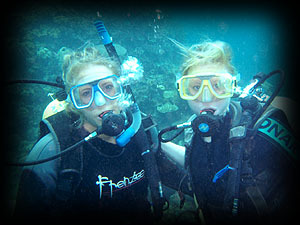 Throughout the course you will learn the basic skills and techniques of Scuba Diving to dive safely and comfortably. After a basic introduction you will start almost straightaway with practical training where it gets really exciting! And after only one day of training in town, we will then start a 2-day, overnight night trip to the Great Barrier Reef where you will complete your diving certification while completing four fun filled dives. This will then give you another passport ? 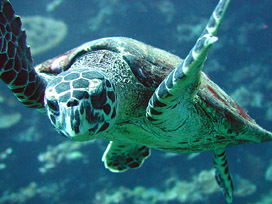 one to the underwater world and future fantastic experiences! Instruction from experience Course Director (Course Director mean Instructor of Instructors). Over all 3 days with certification 100% Guaranteed . 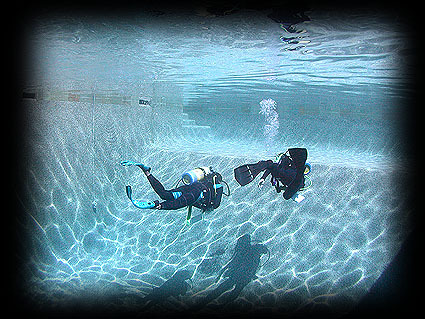 A maximum of 4 student divers in each class. Ideal for families! Shortest schedule needed to complete (3days only). This makes the best use of your time. Course start Monday & Friday every week . This Open Water Diver course Special! More information about Open Water Diver course or other course.